The definition of beauty has changed a great deal over the centuries, and it seems that each decade brings with it a new concept of what it means to be beautiful. As clichés as it may sound, outer beauty can never replace the inner beauty that intensifies over the years and eventually becomes the only one people see in the ones they love. One special teenager from Ireland, named Kate Grant, proves precisely what it means to be beautiful, and how it intensifies when it holds a beautiful soul it. 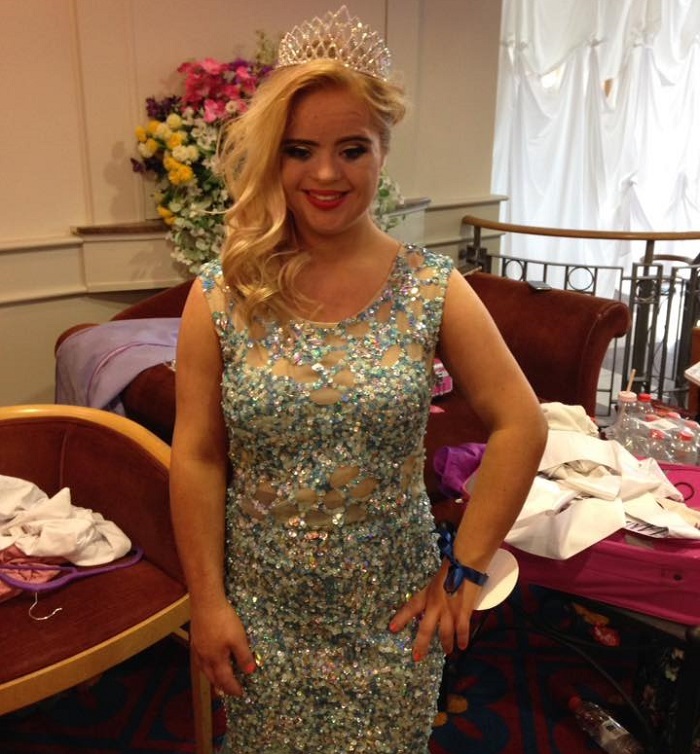 The 19-year-old beat out the rest of her competition in the Teen Ultimate Beauty of The World in Portadown and won the first prize. After her win over 40 other girls, Kate told the UK Mirror that "I was in shock…my family were all in the audience, ­ crying, and cheering. I sashayed down the catwalk giving it all my sass...I just wanted to have fun and truly expected someone else's name to be called as the winner". 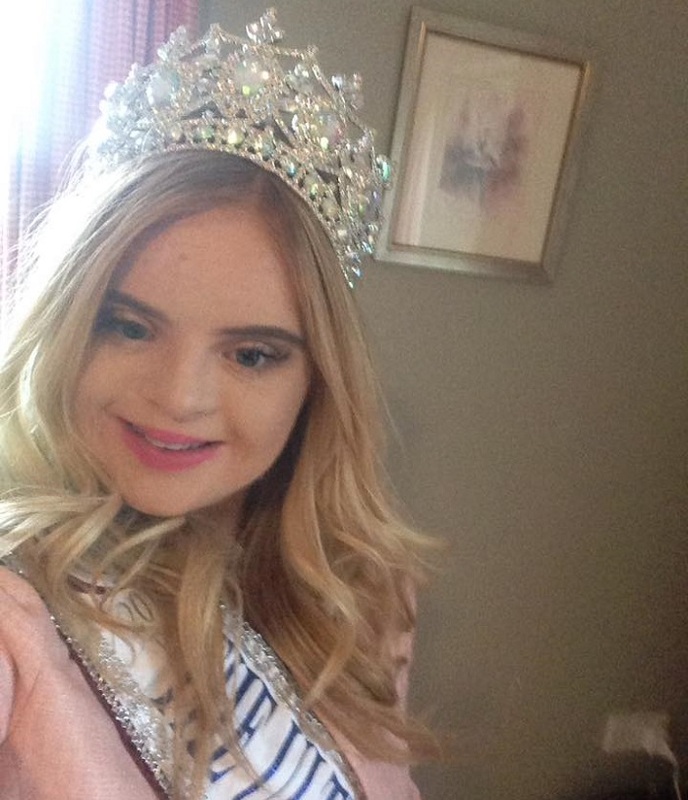 The Teen Ultimate Beauty of The World pageant was created to celebrate diversity and beauty in all its forms, and it is also a supporter of the Make-A-Wish Foundation. After doctors gave Kate's mother, Dierdre, a grim prediction about her daughter's future and disabilities when she was born, Kate proved that a person could beat even the bleakest odds. After her thrilling win, Kate is attending photo shoots and will continue to participate in special events throughout the year – a journey fitting for a real queen.